Auction 4.7 - plugin for PhpFox. 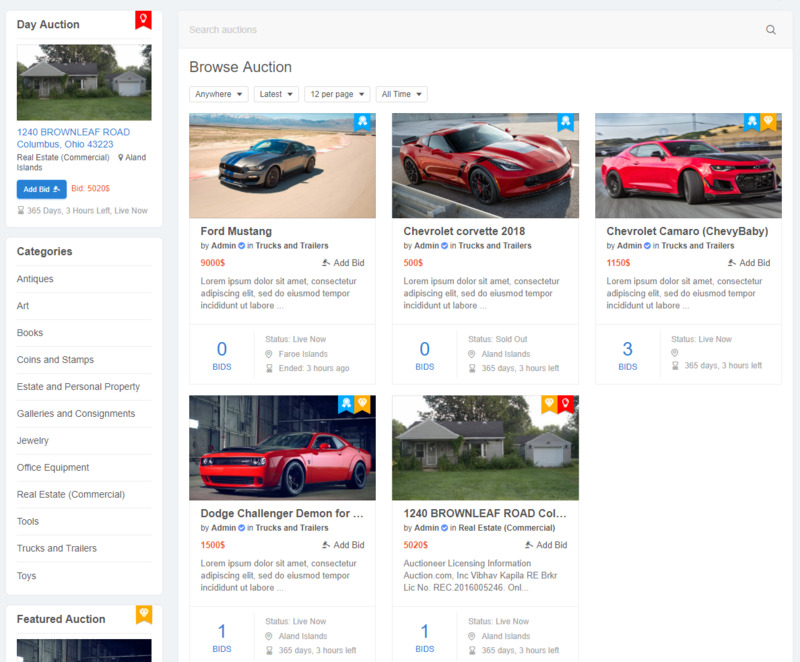 This module was created to give merchants ability to sell products on auctions in easiest possible way. 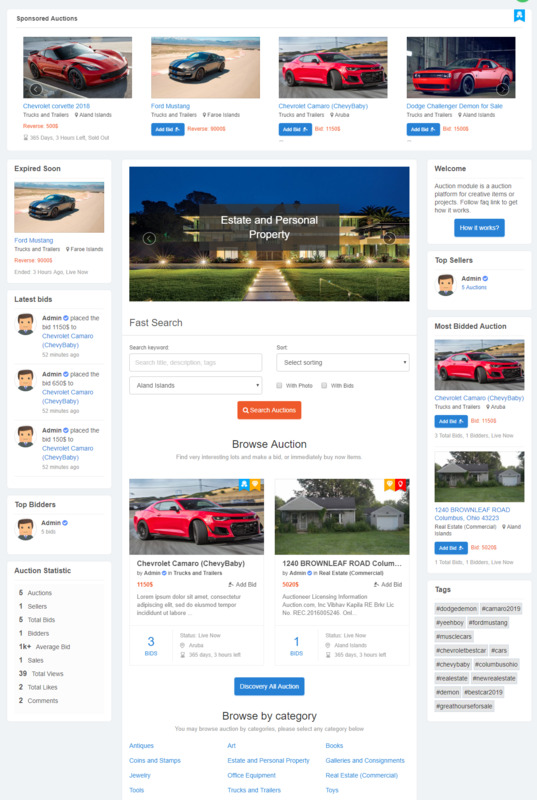 Auctions are the great way to attract and keep customers in your social network. You will be sure that customer is paying right price for your products. 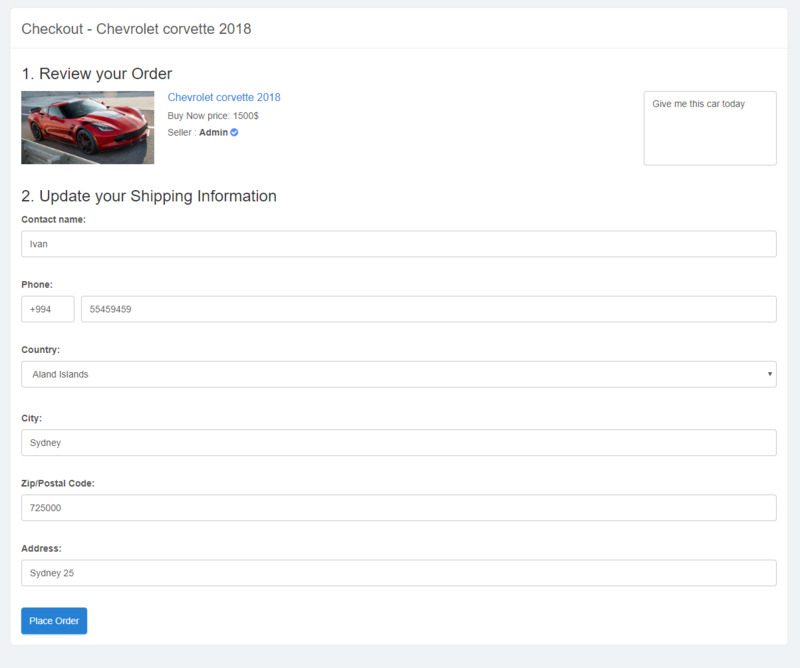 You don't have to negotiate prices with customers anymore. 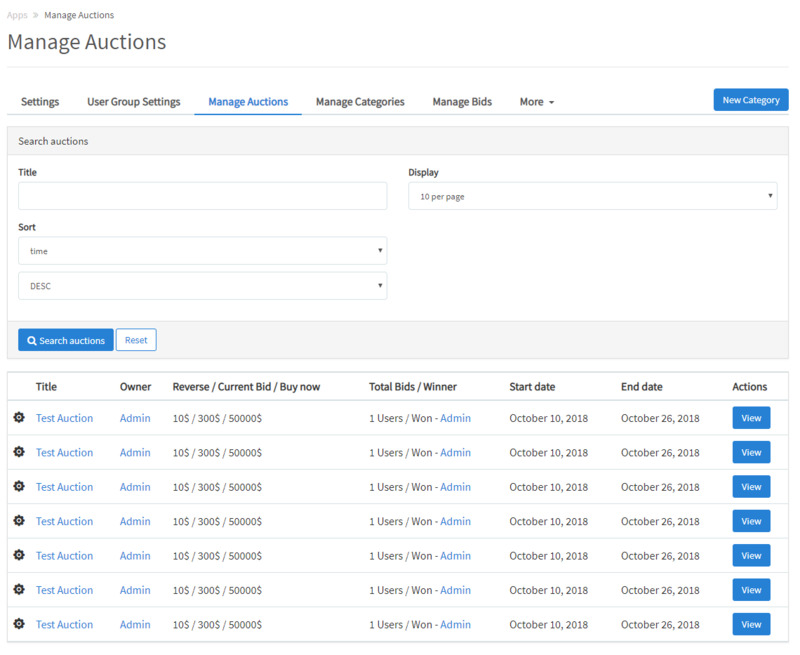 Managing auctions is very intuitive, and fully integrated with your Phpfox. 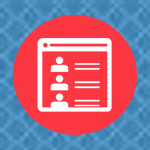 You will feel like it's not a module but integral part of the Phpfox. 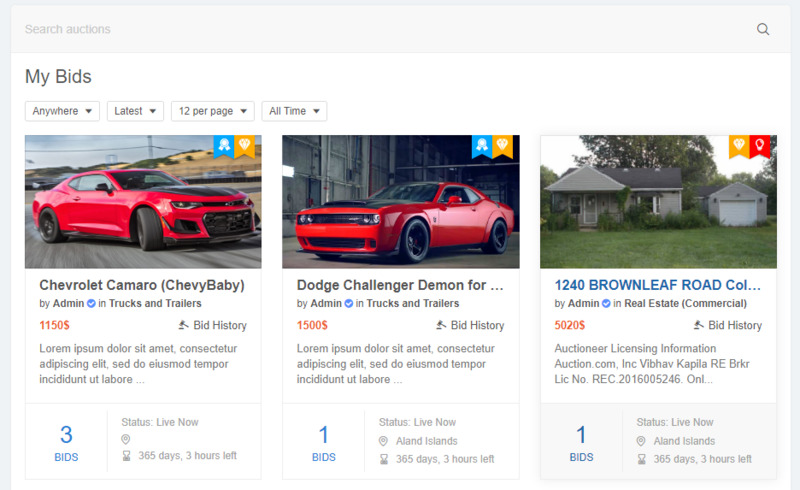 Ultimate solution for an online Auction section on your Phpfox site. 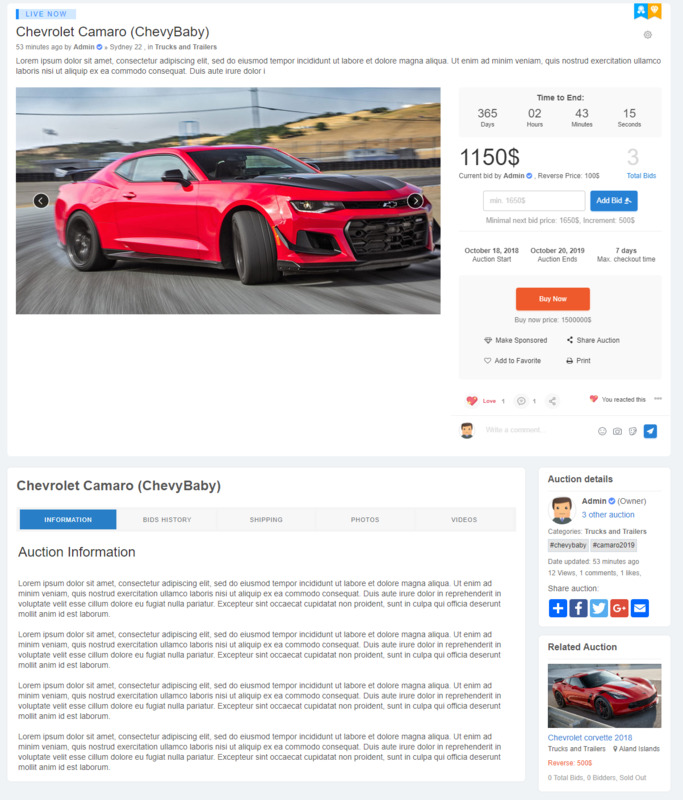 Detailed information about auction (Photos, Videos (youtube and mp4), tags, big description with attachments). 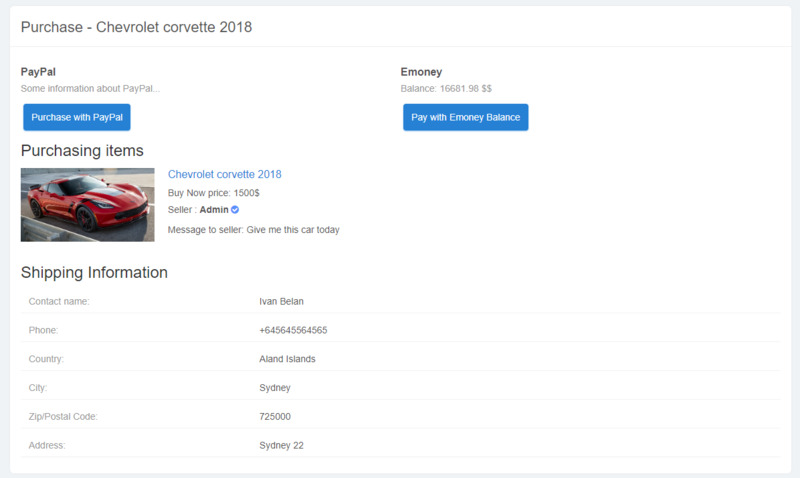 Pay using standard Phpfox gateways + our Emoney app balance. 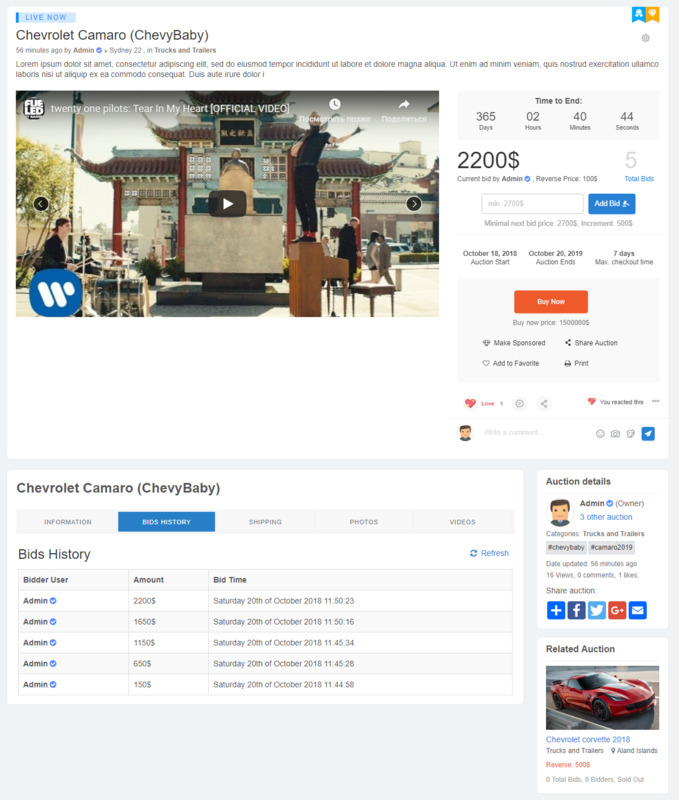 Good monetization with Emoney commission and sponsored features (Auction). 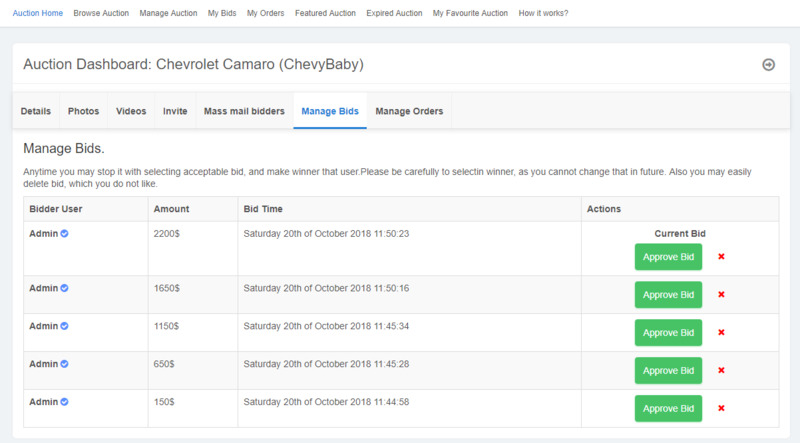 Manage in admin interface all things (Categories,Auction,Bids,Orders). 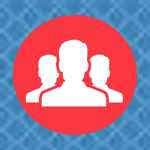 Also have many admin and user groups settings. 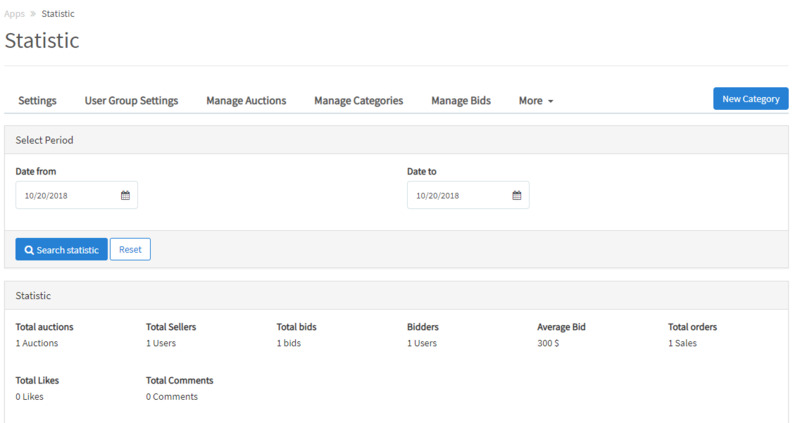 All website auction statistic for admin in admin panel (select from to dates and filter that stats). More than 17 different blocks.